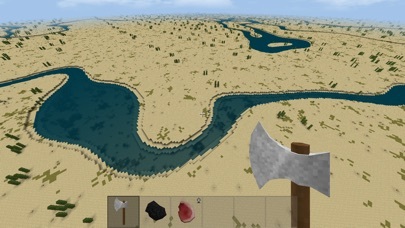 What's new in the 2.1 update: - Play with up to 3 friends using split screen - Gamepads support - Female players - Food rot - Sickness - Flu - Jaguars, Leopards and Tiger Sharks - Rivers, and the mountains are much higher - Customizable paint colors ...and much more: full list of 115 additions at https://kaalus.wordpress.com/updates-history You are marooned on the shores of an infinite blocky world. 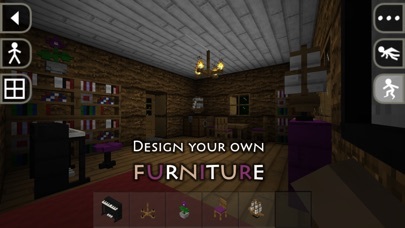 Explore, mine resources, craft tools and weapons, make traps and grow plants. 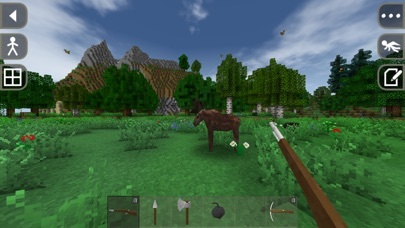 Tailor clothes and hunt over 30 real world animals for food and resources. Build a shelter to survive cold nights and share your worlds online. Ride horses, camels or donkeys and herd cattle to protect them from predators. Blast your way through the rock with explosives. Build complex electric devices. Craft custom furniture. Paint. Use pistons to build moving machines. Farm crops and plant trees. Make and combine 40 different items of clothing to protect yourself from attacks and weather or to look smart. 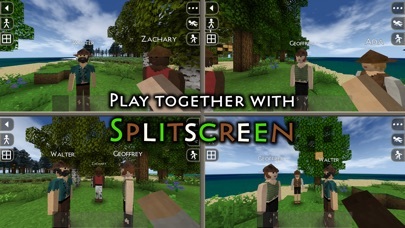 Play with up to 3 friends using split screen. 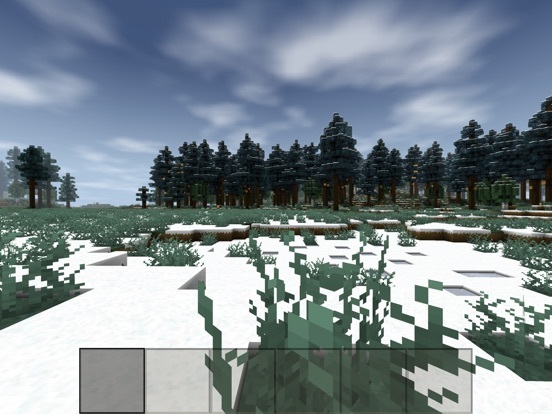 Possibilities are infinite in this long-running sandbox survival and construction game series. 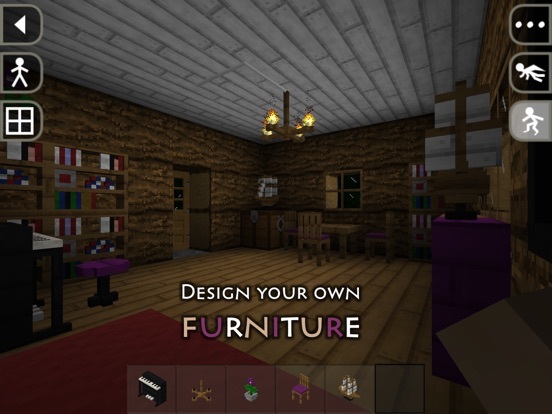 Survivalcraft brings features you love in the PC version of Minecraft to your mobile device: infinite worlds, caves, logic elements (electricity), pistons, weather, boats, rideable animals, explosions, clothes, armor and many more. It does so while maintaining its own realistic, survival-themed style and expanding the gameplay through custom furniture, proper physically simulated explosions, temperature simulation and many more. Enjoy! 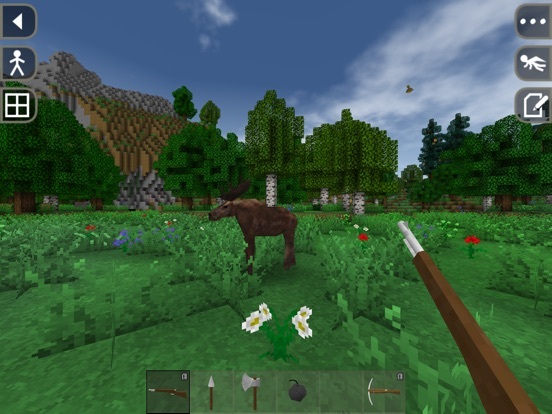 Is there anything different about this game as compared to Minecraft? What are the similarities/differences? Also, have to worry about temperature and the such. I loved the first one. 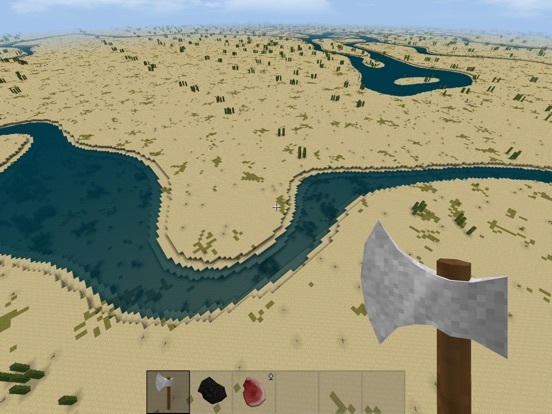 Still prefer Minecraft, but this definitely provides some nice variety. Does this one have multiplayer? Price is promotional, it goes up before christmass so go ahead and take advantage! Real missed opportunity for this one to not be called 2 SURVIVAL 2 CRAFT. Three and a half stars. surprise2 . gonna play it tmrw. 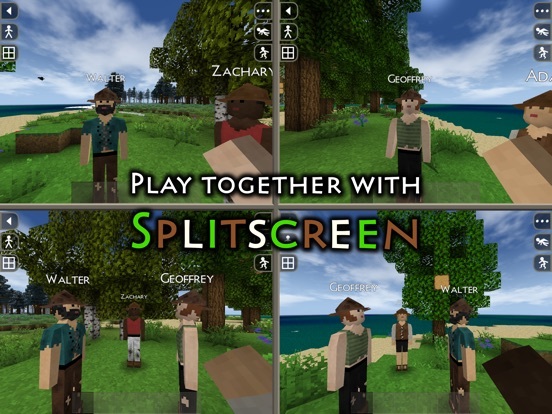 i like the original better than minecraft. can't wait to try this one. Oh wow. This came out of nowhere. Nice to see you around here again, mestre! I follow this guys blog and knew this was coming. He's expanded the original game and it's why he made it SC2. I don't believe it has multiplayer yet, and probably his most requested feature. However, this game is truly about survival. Managing to live and thrive in this world feels like a true accomplishment. It would be awesome if this game had multiplayer. 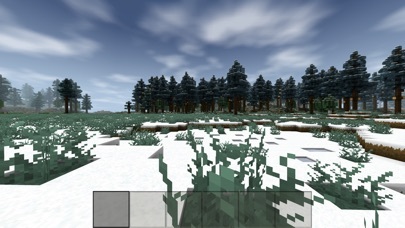 I have a question: will we be able to import the worlds we've built from survivalcraft 1 into survivalcraft 2? Thanks. I'm getting this no matter what but should I wait for win 10 version? I hate touch controls, sorry to bug again, but is there MFi support. The first on windows 10 is easily top 5 on my computer. Yeah i second that question...have spent a lot of time building houses etc in SC and would update if i can transfer the world. 2.0 will be of course fully backwards compatible with 1.29 and will continue to work with older worlds and community content.